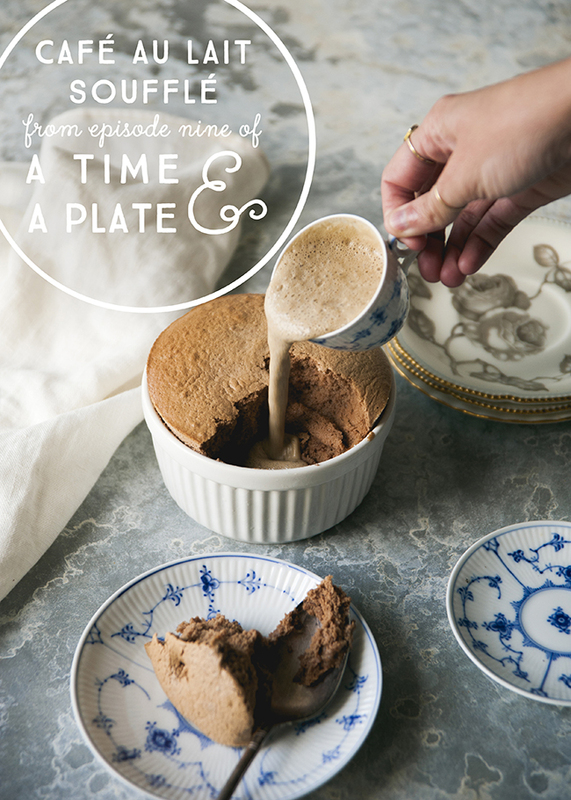 On today’s episode of my podcast, A Time And A Plate, we follow Antonin Careme, the chef of kings and the king of chefs as he cooks his way through revolution, war, and across a Europe in upheaval. Antonin Careme was the classic star – blazing too bright, dying out too young. He was scrappy, handsome, charming when he wanted to be, inclined towards artistic tantrums, and, politely put, a difficult person. He also lived a “Forrest Gump of the Napoleonic Age” life, bouncing from one important historical event to another – the terror of the revolution, Napoleon’s wedding, the Congress of Vienna, Careme was a culinary diplomat of the highest order. 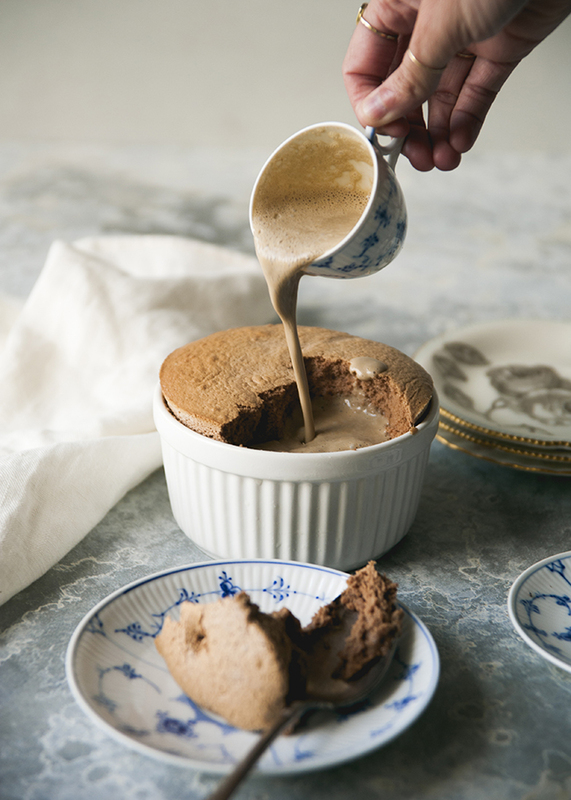 Napoleon’s empire may have collapsed like an underdone souffle, but Careme’s influence is felt even today – his foundational sauces, kitchen organization, and placement of French cuisine at the top of the culinary pantheon are just a few of his fingerprints left in modern kitchens. 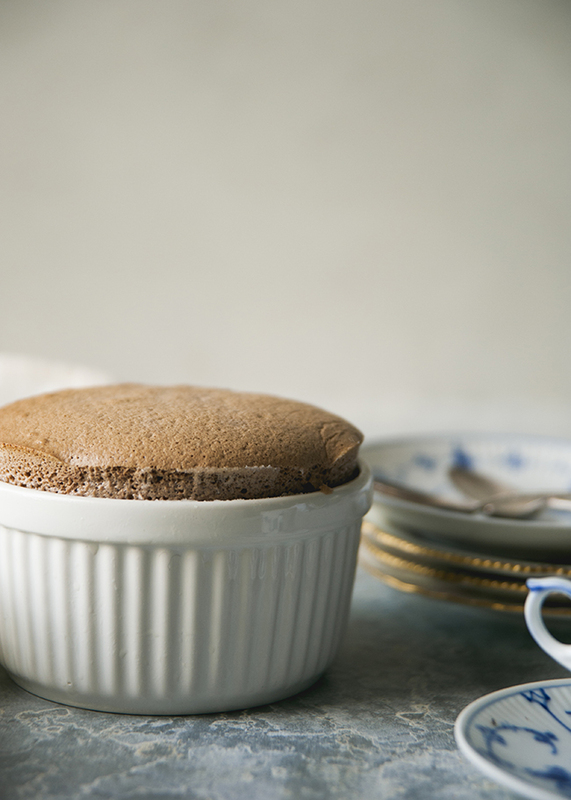 One such creation was the classic souffle! 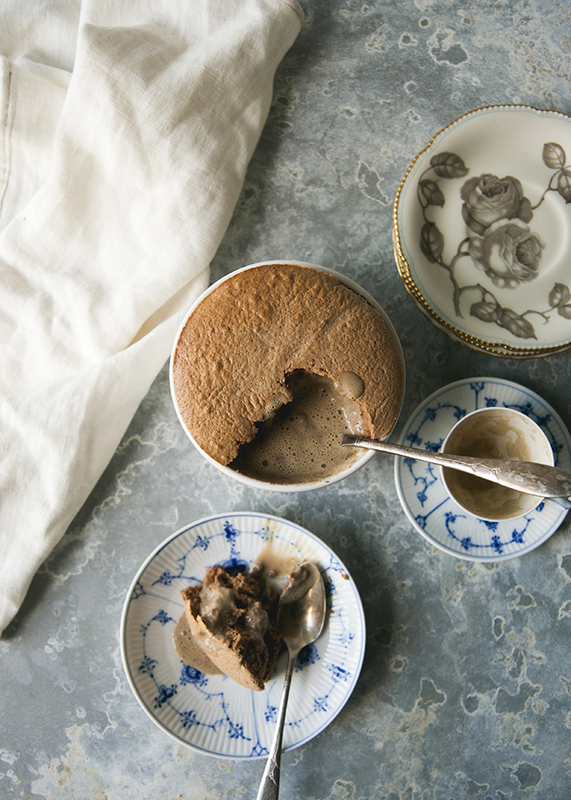 Inspired by his innovation, I included two immensely popular ingredients from the late 18th century – coffee and chocolate. Hope you guys enjoy! Preheat oven 375F. Spread a large ramekin (about 12 oz) with softened butter and coat with extra sugar. In a double boiler, heat 1/2 cup milk until scalding. Meanwhile, whisk together remaining milk and flour. Pour hot milk over the mixture, return to over the double boiler, and whisk until smooth and thickened. Remove from heat and add the 4 egg yolks, one at a time, beating thoroughly. Add in the sugar and melted chocolate, beating thoroughly. In a separate bowl, combine the egg white and remaining sugar, beating until stiff, and fold into the chocolate mixture. Pour in souffle mixture, place baking dish in hot water bath. Bake for 25 minutes until puffed and high. 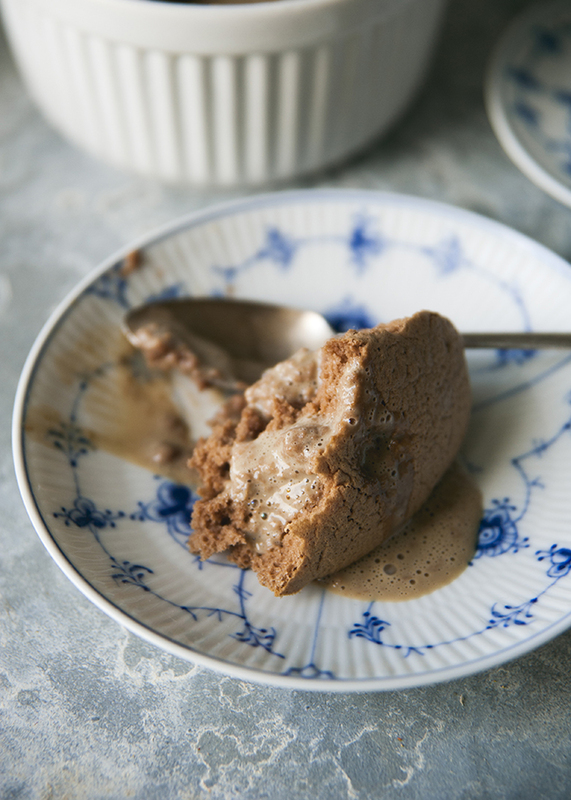 Serve with coffee creme anglaise immediately.